The Atlanta-hailing enigma returns with his sophomore album about love, loss, fatherhood and pressure. As the seasons change, the melancholy of losing summer deserves its own soundtrack. 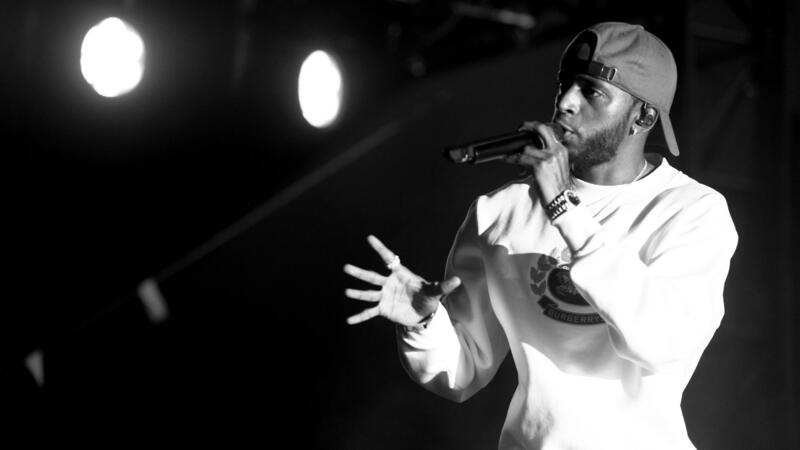 Atlanta crooner 6LACK (pronounced "black") — who dropped a sleeper hit ofand in the time since has toured the world with and become a first-time father — has returned with his sophomore album, for just such a time. Meghan Trainor Engaged & Happier Than Ever! In a Spike Jonze-directed video, Anderson .Paak's glowing "Til It's Over" vicariously amplifies FKA Twigs' movements. The Virginia-hailing R&B and jazz fusionist shares a new single about shooting your shot out of your age bracket.